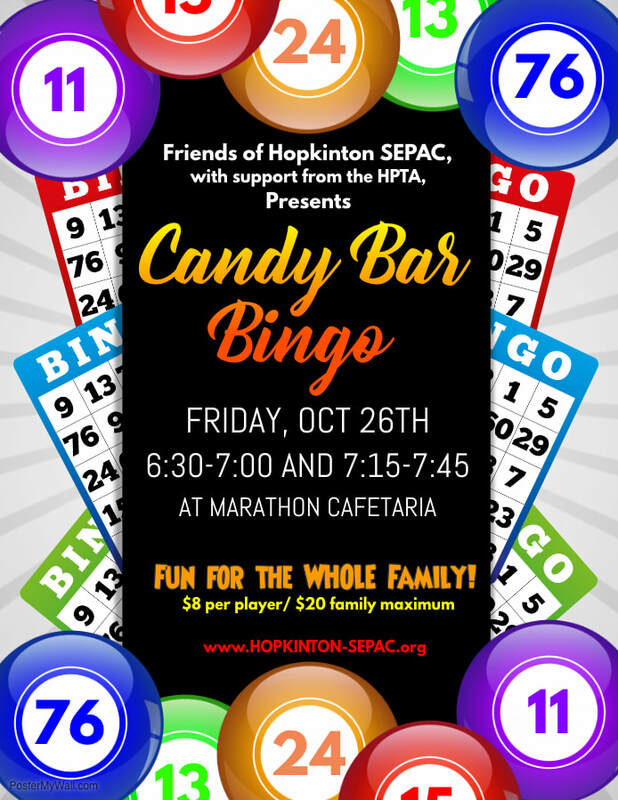 Candy Bar Bingo is this week! Bring the whole family! Parent and Caregiver Support Group: In need of company as you work your way through the special education process? Summer brings with it a change in routine and that can prove tricky for many of our kids. Please come to our Parent and Caregiver Support Group on Monday, June 4th in the Large Event Room at the Hopkinton Public Library, 6:00 to 7:45 pm. Is there a special teacher, staff member, team member, support professional, bus driver, or administrator who has been a truly positive influence in your child’s life? 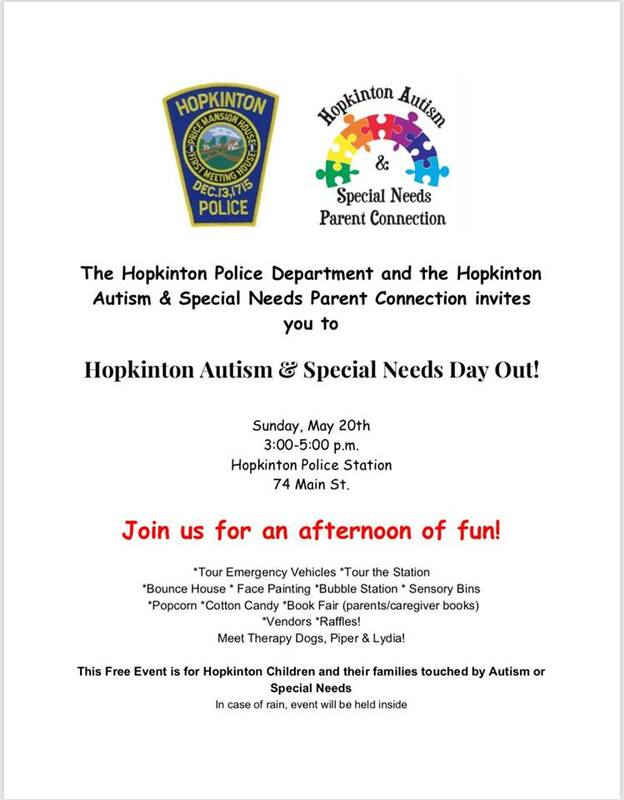 The Hopkinton SEPAC is accepting nominations from you to help us thank these professionals who do such good work for and with our children. Please nominate one person in the Hopkinton public schools who has made a difference to your child and your family this year. Recipients of the Inspire Award will be honored with a certificate of appreciation. We will be holding our first morning SEPAC meeting on Monday, April 23rd at 9:30. Come join us at Waterfresh Farm as we discuss progress reports, ESY, curriculum, and more. Open discussion! See you there!